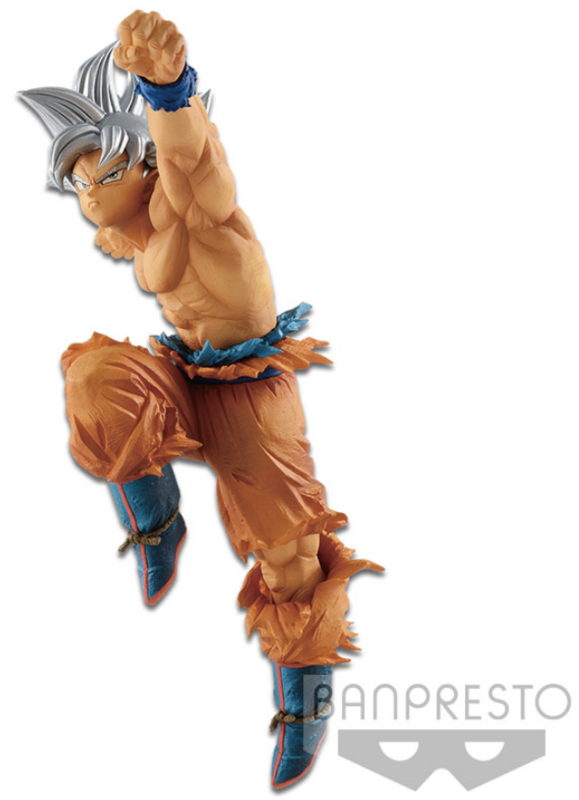 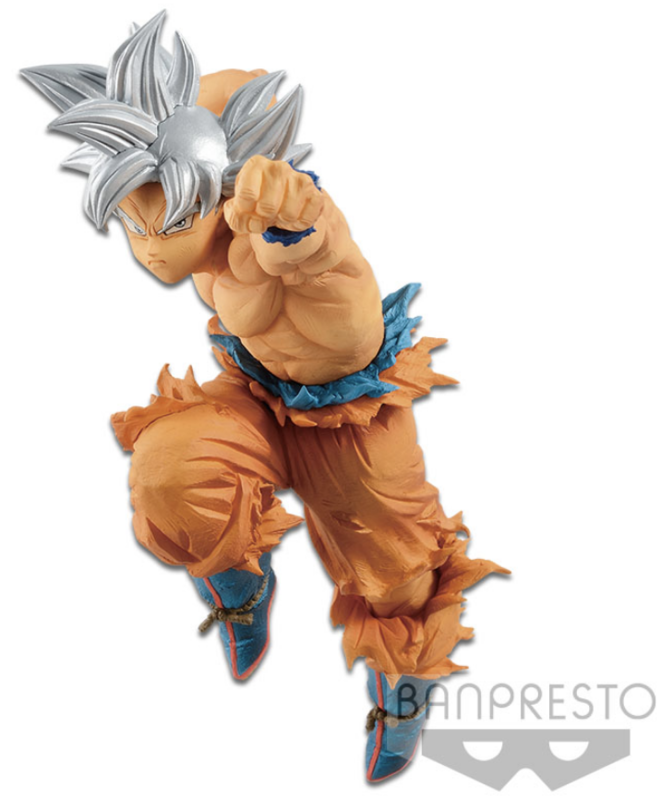 From the "Banpresto World Figure Colosseum" series. 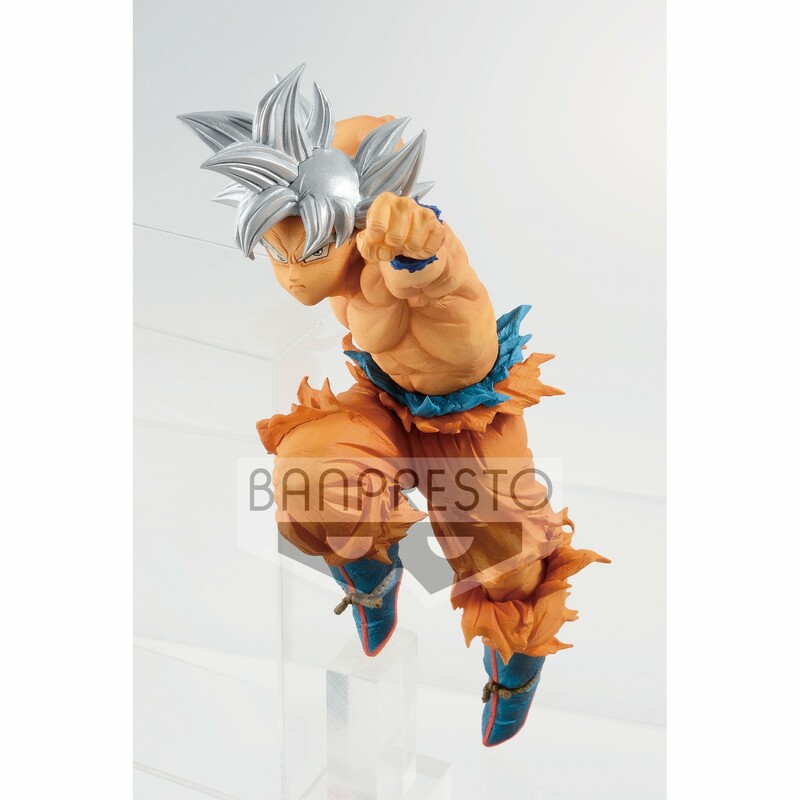 From the highly praised Banpresto World Figure Colosseum a tournament of top modeling artists. 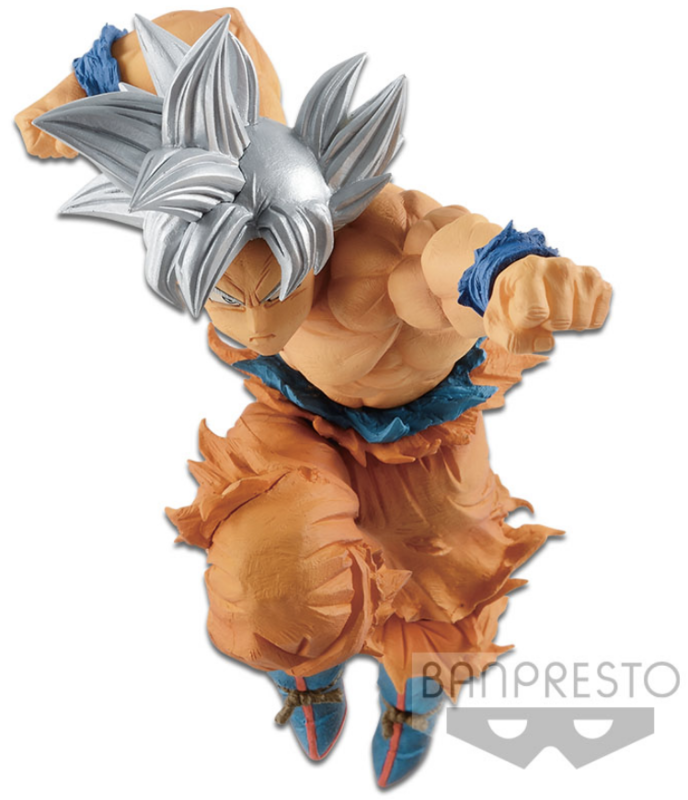 This time Special launch of Ultra Instinct Goku!